I’m not usually the adventurous type. I didn’t spend my youth backpacking around the world and I have worked hard, really hard, to build a career in the not-for profit sector in the UK. Saying that I did take a bit of a gap year when I was 27 and headed off to Tanzania, East Africa, to do some volunteer development work. Back then I’d been working for a few years after my Masters degree in Development Studies but I don’t think I had a huge amount to offer the world. Now at the age of 32, and with another 5 years of life experience under my belt I feel ready to make another stab at contributing something positive in the developing world. 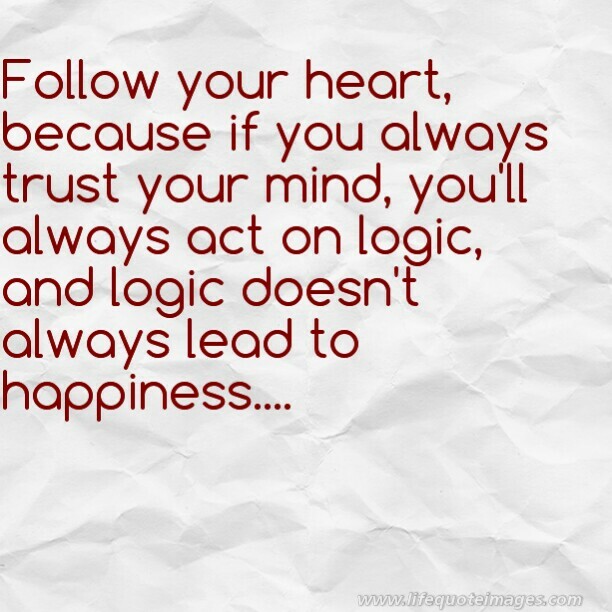 Coming to this decision has been fairly easy for me. I’ve been feeling unsettled with my life for a long time, maybe two years or more. But like a lot of people I looked for distractions and kept myself busy so I didn’t think too much about how dissatisfied I was with my life. Don’t get me wrong, I was comfortable and surrounded by loving family and friends! It wasn’t that I was in a crappy job or looking to make more money… I just had a general feeling of discontent. Most nights going home in a bad mood, being no fun to be around and looking for a excuses to justify my unhappiness. I began to realise that I’m the only person who could change this! Right after I finished work, I went on a two week holiday to Sri Lanka. It was planned long ago and helped to cushion the blow of being jobless and without direction for the first time in a long time! It kind of felt like I was just taking a long vacation. Sri Lanka was amazing! 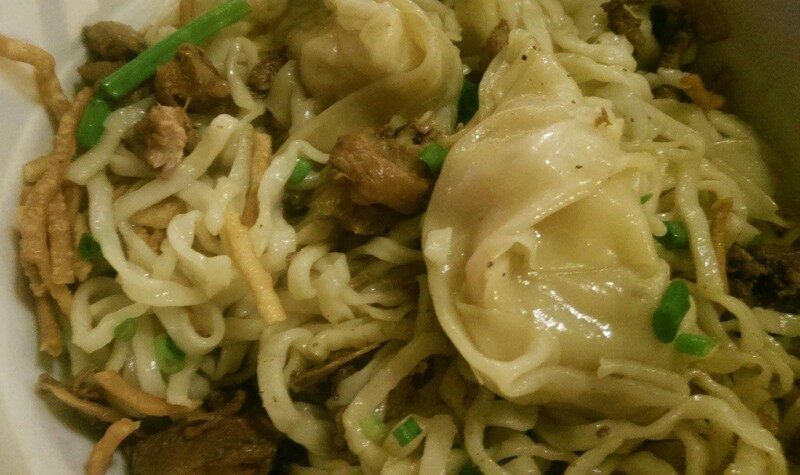 We traveled right across the country and back, tasting delicious foods and picking up some new cooking techniques. On returning to the UK, I moved house and started doing some voluntary work. I found that not having a full time job gave me the space to explore working in other areas which I combine my passion for food and my skills in the community development field. 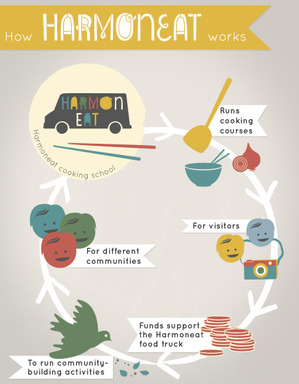 Harmoneat are currently looking for volunteers to help grow their business, a Burmese cooking school in Yangon, so they can start to raise funds for their community development work. Check out their website, if you have an interest in food you may find their work as exciting as I do! I’m 7 days into my two week visit to Yangon. I’m here to see how the city is and get to know Harmoneat a little better. I wasn’t sure what to expect since Myanmar has been quite closed off from the rest of the world over the last 60 years. The military dictatorship in Myanmar officially ended in 2011, with the next general elections scheduled to take place around the end of October 2015. Arriving in Yangon, everything felt kind of familiar. My family are originally from Hong Kong and Yangon reminds me very much of Hong Kong, but maybe the way Hong Kong was 20 years ago… The city is vibrant and full of life, people live simply but technology and western influences have begun to take hold! Everywhere you see young people stuck to their smart phones and multistory apartment blocks are being built all over the city. President Obama has been in town this week too. I wasn’t aware of this until someone was complaining about the traffic jams, blaming Obama’s security for the massive delays it is causing to every day people going about their day to day lives. 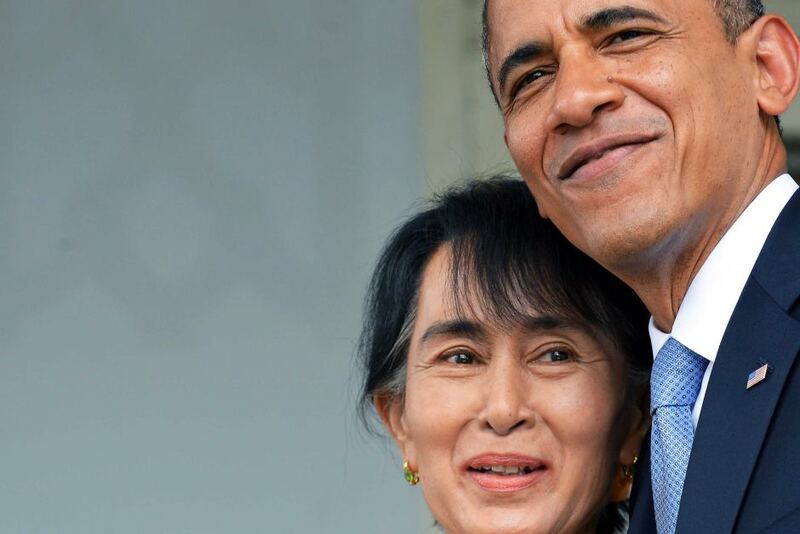 This is Obama’s second visit to Myanmar in two years and his visit has obviously caused a stir in the media. I’m sure that the Burmese people have mixed opinions about his visit and his speeches, but I can see that it is an exciting era in Myanmar! I look forward to being seeing the future of Myanmar and positive change for the good of the people. So back to the food! 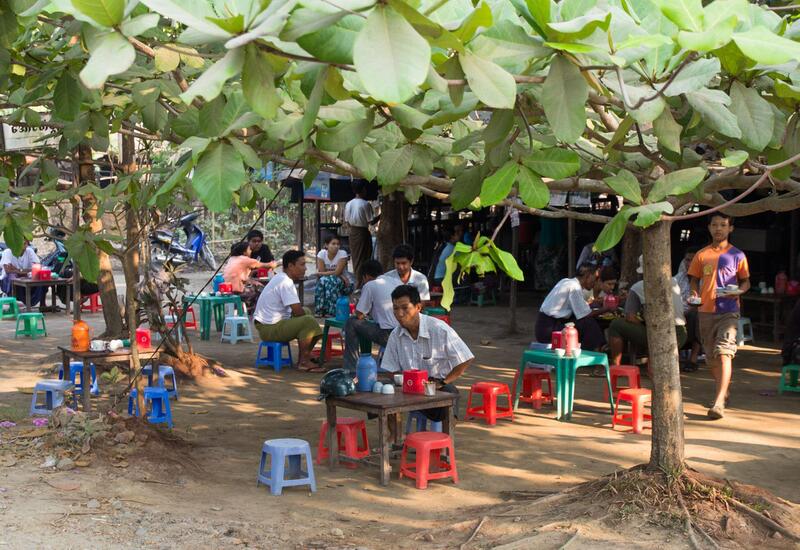 Myanmar’s food is massively diverse due to the numerous ethnic groups that make up the population. 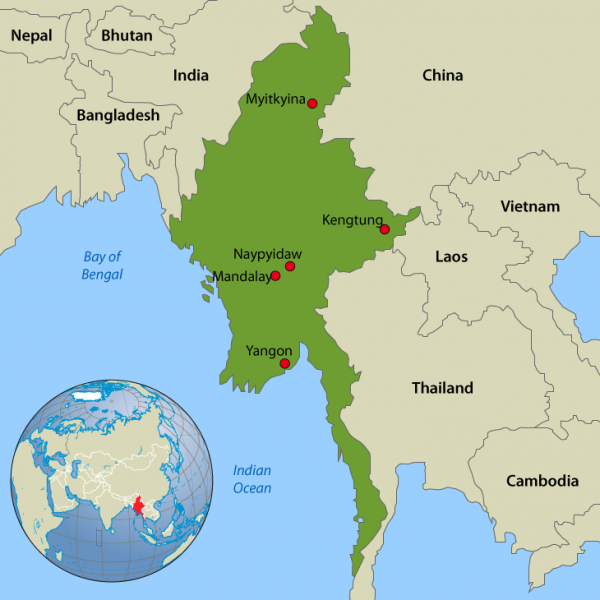 Myanmar borders the countries of Bangladesh, India, China, Laos and Thailand, all having an influence on Myanmar food and culture! Can you Imagine the melting pot of ingredients and exciting flavours to be discovered? This is inspiring. It doesn’t happen very often that you know exactly what you want to do with your life and then go for it. I applaud you for it. In the meantime, keep eating! 😄 Can’t wait for more food pictures and recipes. This is amazing what you are doing! I look forward to hearing more about your life in Yangoon. Thanks Jennie! I’m looking forward to using it as a base to exlpore the surrounding countries too! To feel discontent inside when every things all right on the outside is a real cause of worry and unhappiness. You took charge of it and took the risk – now thats really brave and commendable. Am so happy you found your calling. How I wish I could do that!